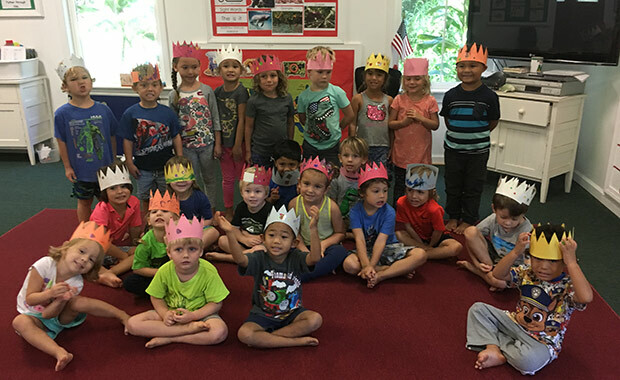 The Preschool at Kapalua is a ministry of Kumulani Chapel, a Christian non-denominational church, and is served by a director and teaching staff. 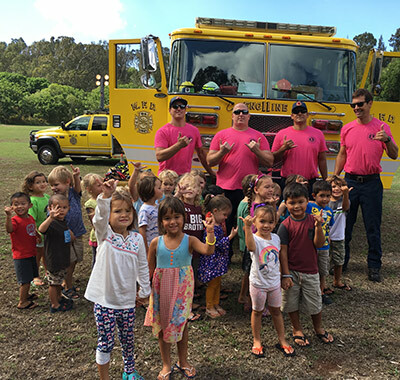 We are licensed for this purpose by the State of Hawaii’s Department of Social Services, with a limit of 31 students. 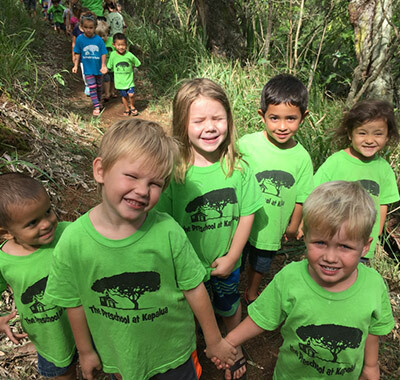 We offer a faith based curriculum in an “ohana setting” for keiki ages 3-5 years. A copy of our policies will be included in your enrollment package. 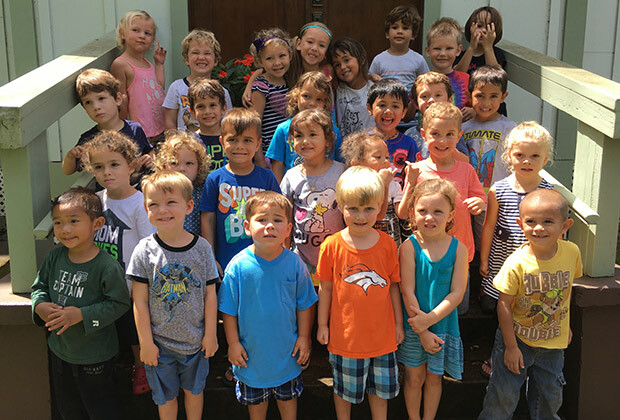 We believe that each child is made in the image of the infinitely loving and creative God. To this end we are here to help the children develop their full physical, emotional, social, intellectual and spiritual potentials. 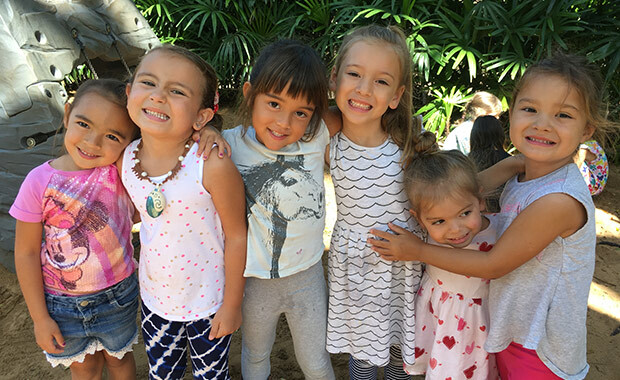 The Preschool at Kapalua is operated on a non-discriminatory basis, according to equal treatment and services without regard to race, color, religion, national origin or ancestry.